How Many Litter-Robots for How Many Cats? 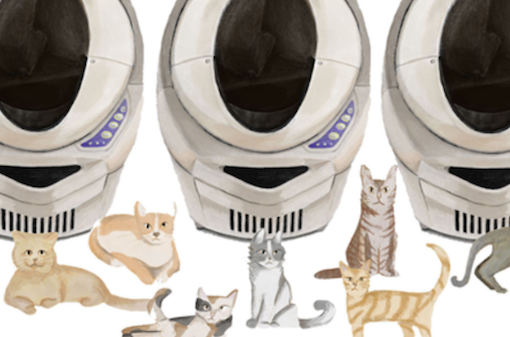 Find out how many Litter-Robot automatic self-cleaning litter boxes you’ll need for your cats, whether it’s a few or a dozen. This infographic also breaks down how often you should be emptying the Waste Drawer. Learn why cat hydration is important and read all about water and food bowl spacing. If you notice that your cat visits the feeding station to eat, but skips over the water dish, the close proximity of the two bowls could be bothering your cat. Consider getting your cat a water fountain! Adopting a kitty? How to get the cute without the crazy with older cats! We know it’s hard—nearly impossible—to walk passed the mewing, wide-eyed kittens at your local shelter. But an older cat can be just as cute and cuddly as a kitten—and almost none of the trouble. If you’re looking to adopt the purrfect companion, here are some good reasons to consider a senior cat. Whether or not the slow blink is actually a gesture of affection is up for debate. Cats possess complex body language that we’re still trying to decipher. 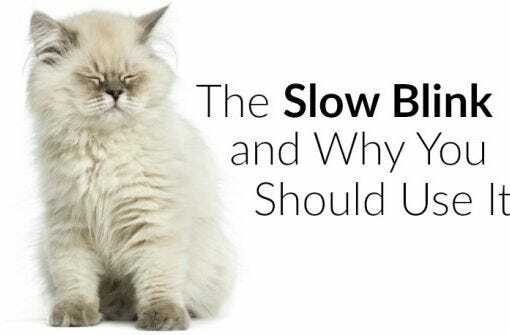 Read about the slow blink, how cats communicate with humans, and what it all means. 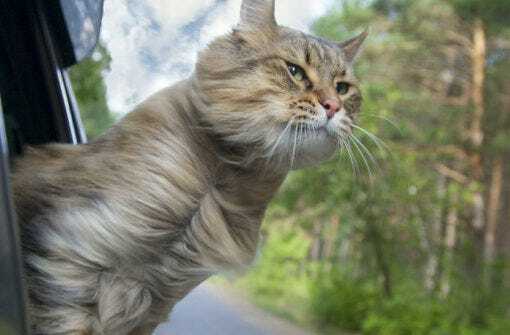 Whether you’re moving across the country or taking an extended vacation, there are many issues to consider when road tripping with your cat. Follow a few simple precautions when choosing lodgings to ensure a safe and calm extended trip with your cat. In 2015, Susan Michals launched this cat festival that dubbed itself the ComicCon for cat lovers. 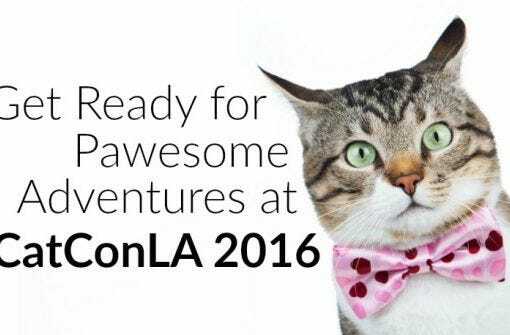 Connect with fellow cat lovers, speed date, meet famous cat stars, shop for cat products and more at CatConLA2016. Many cats don’t wear collars or identification tags, or they become separated from their collar once lost. Only a microchip can provide permanent identification that cannot fall off, be removed, or become difficult to read. 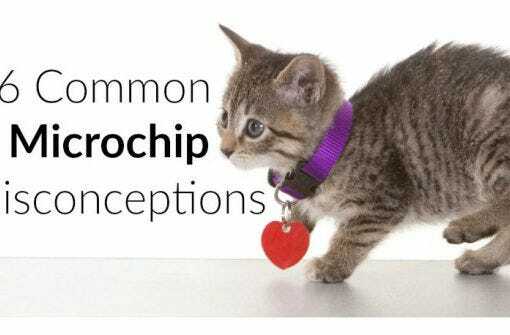 Learn important information about microchipping your pet for protection. 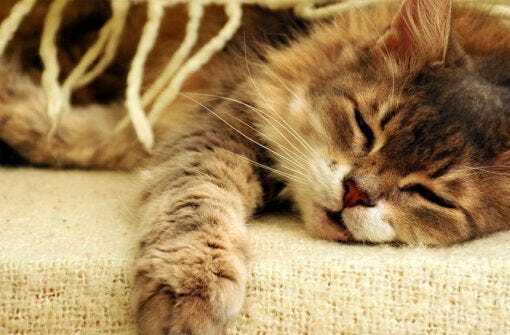 Discover some of the not-so-obvious signs your kitty is bored with life, as well as easy ways to keep them active and engaged, even when you’re not home. 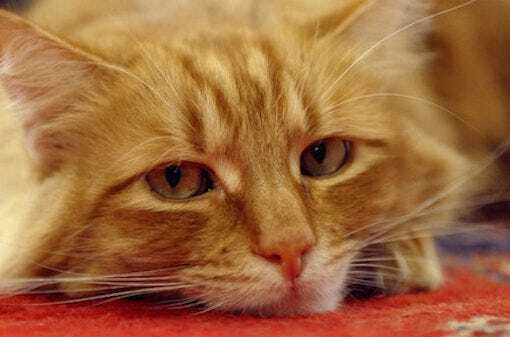 Rejuvenate your cat’s thirst for feline life with these tips and tricks! 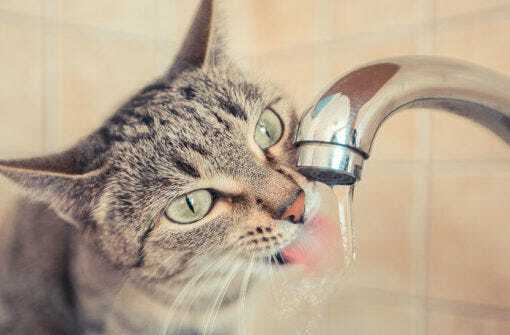 Do cats need to drink fresh water? It’s very important to provide your feline friend with fresh water. Cats need water to maintain their health and prevent illness. Without water on a daily basis, even healthy cats can develop dehydration, potentially exacerbating otherwise minor issues.